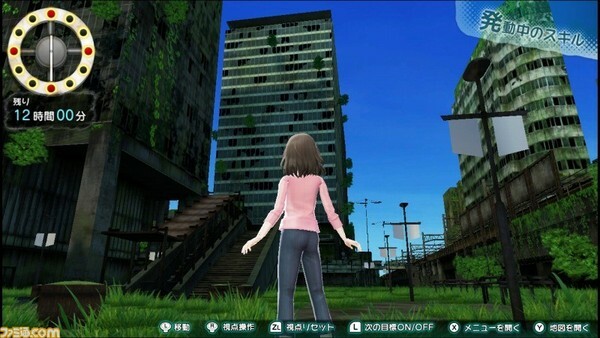 Nippon Ichi Software has announced To All of Mankind, a new survival adventure game developed alongside Acquire. The title is set for release on Switch, and follows the story of “girls surviving in a somehow ruined Akihabara.” Character design for the game is being handled by Yuu Akinashi. We'll have more details on this title in just a couple days, as this week's Famitsu includes a feature.